Final Фэнтези XV. 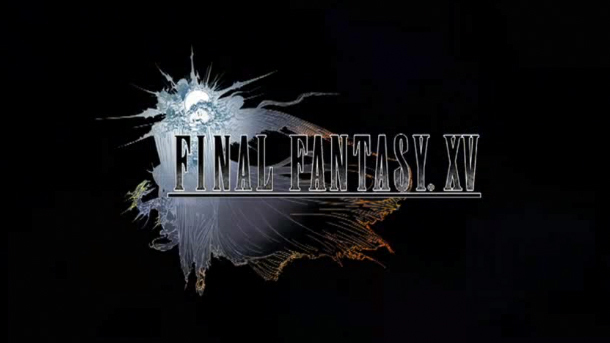 Final Фэнтези XV officially announced!. Wallpaper and background images in the Final Фэнтези XV club tagged: final fantasy xv ff15 trailer noctis characters 2013 e3 versus xiii.